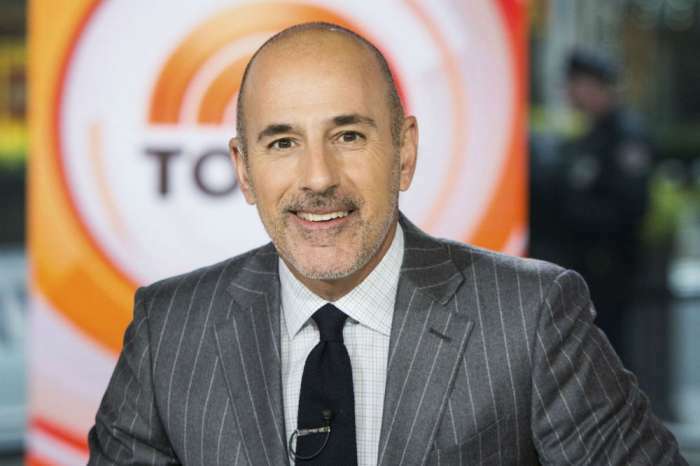 We have learned that after getting fired by NBC from the Today Show because of sexual harassment accusations, Matt Lauer has been fighting to keep his family life from crumbling just like his long career did. That being said, a few insiders have revealed that the man has been begging his wife Annette Roque not to leave him despite the betrayal and many scandals. It is safe to say that Lauer has been having the worst week of his life and pleading with Annette to stay by his side through it all was the only thing he can do in this situation. ‘Matt’s been begging his wife to stay and not make things more difficult for him or for their children. Matt feels like she’s stood by him for years, through some challenging times and so he’s hoping she’ll continue to be a faithful and loyal wife despite all of his mistakes and inability to do the same for her,’ one source stated. Ever since Annette was spotted leaving the house they share in the Hamptons along with their two youngest kids, rumors have been going around that Lauer’s shocking scandal has caused them to split. But this is not the first time their marriage is on the rocks. 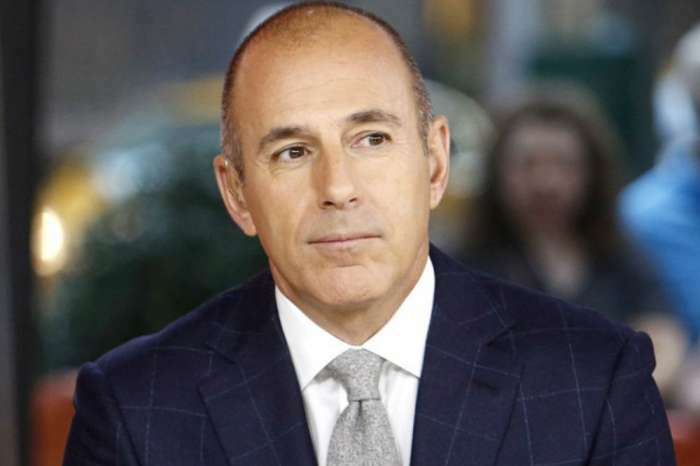 In 2006, the woman filed for a divorce, mentioning Lauer’s ‘extreme anger and hostility toward her’ as the reason. Soon after, they decided to try and fix their marriage, and the divorce was called off. This time around, however, many people are speculating it’s over for good between them. 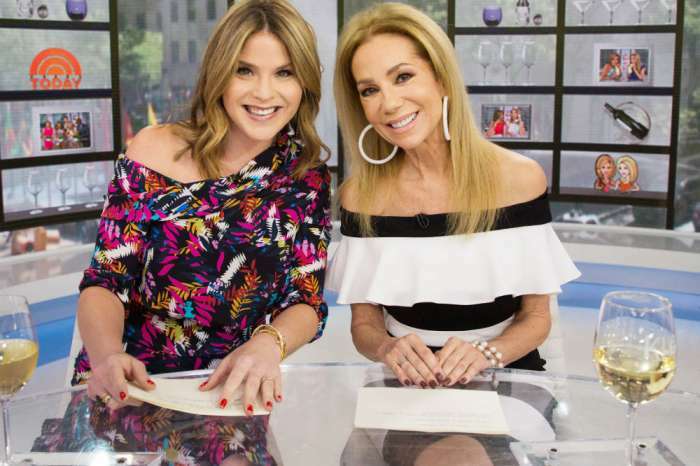 Do you think Matt Lauer deserves another chance from his wife? Will she forgive him again?